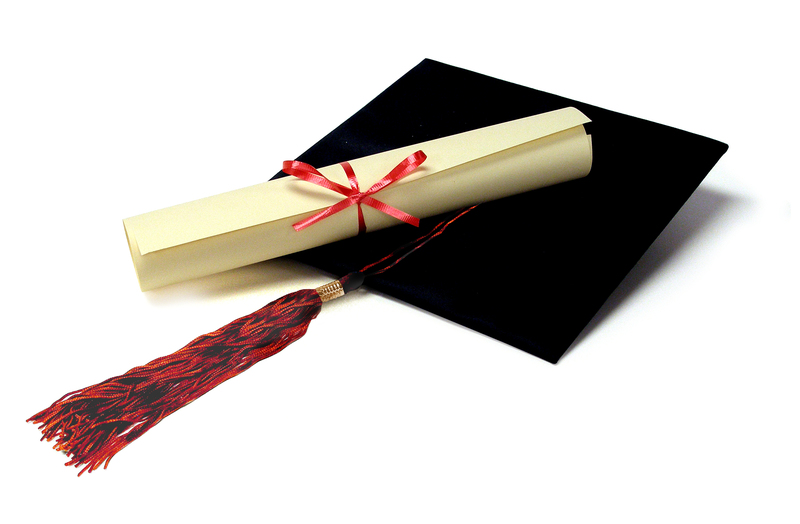 UMW Scholarships for college students are available now and due March 15. 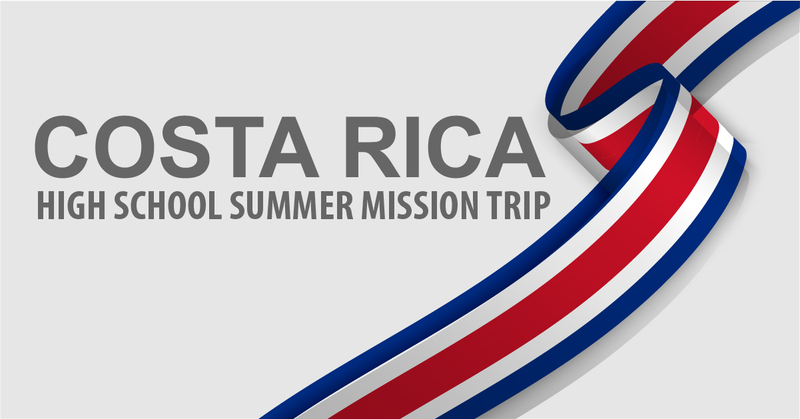 This trip will include worship services, VBS opportunities, leadership activities, service days, and sightseeing! High School Students at Birmingham First have a goal to build a Cass Tiny Home by raising $40,000. 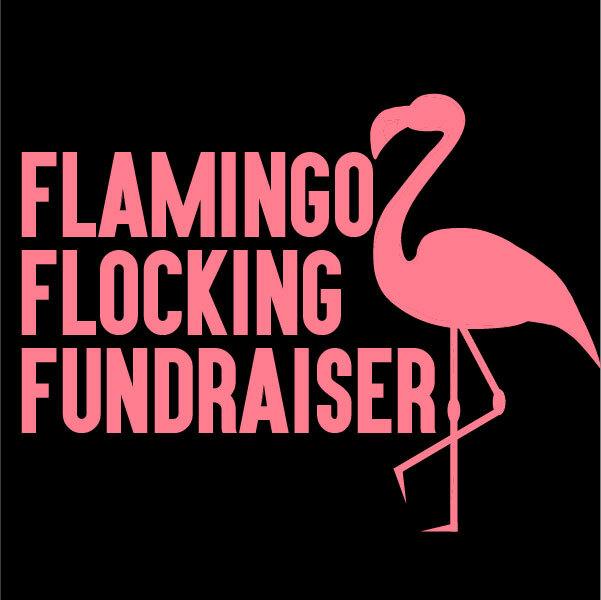 The Flamingo Flocking Fundraiser begins March 4th and runs through May. The goal with this fundraiser is $20,000. 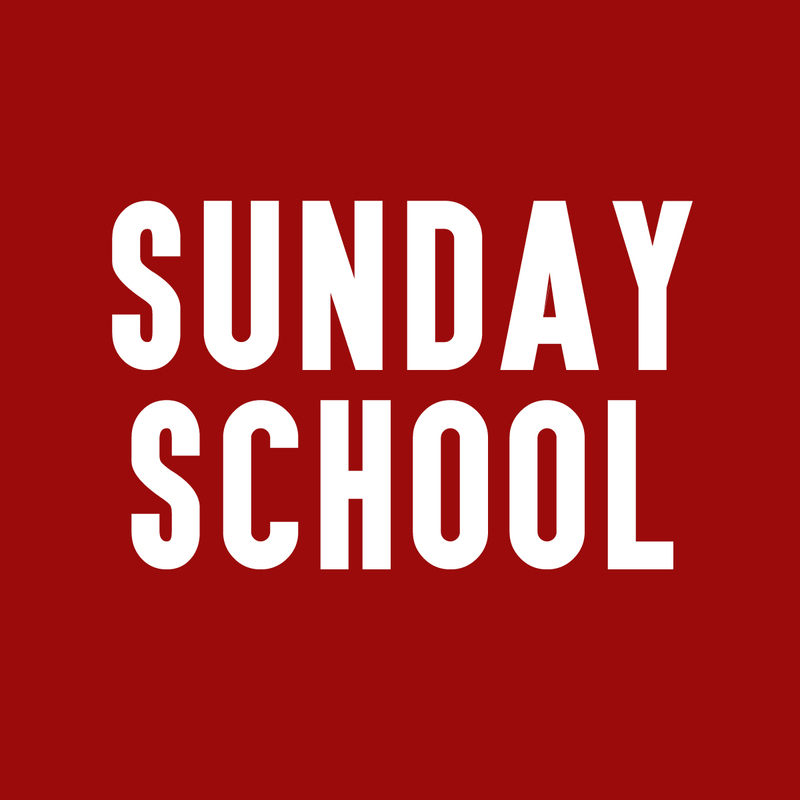 Summer Sunday School at 10:00 a.m. No classes on holiday weekends. 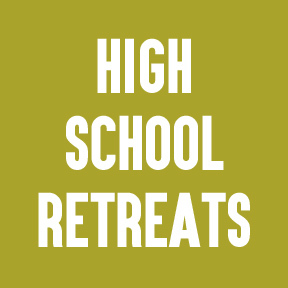 High school students meet in the North Conference Room at 9:30 a.m. for breakfast, learning, fellowship, discussion and fun. 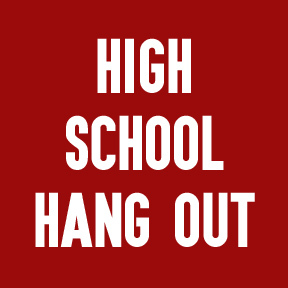 Sunday Nights @ 5:00-6:00 p.m.
Wrap up the weekend and start your week off right with Youth Group! Get your homework done early, and join us Sunday evenings for a wide variety of events and experiences! Enjoy dinner with friends, grow in your faith, and be ready for a fun time! 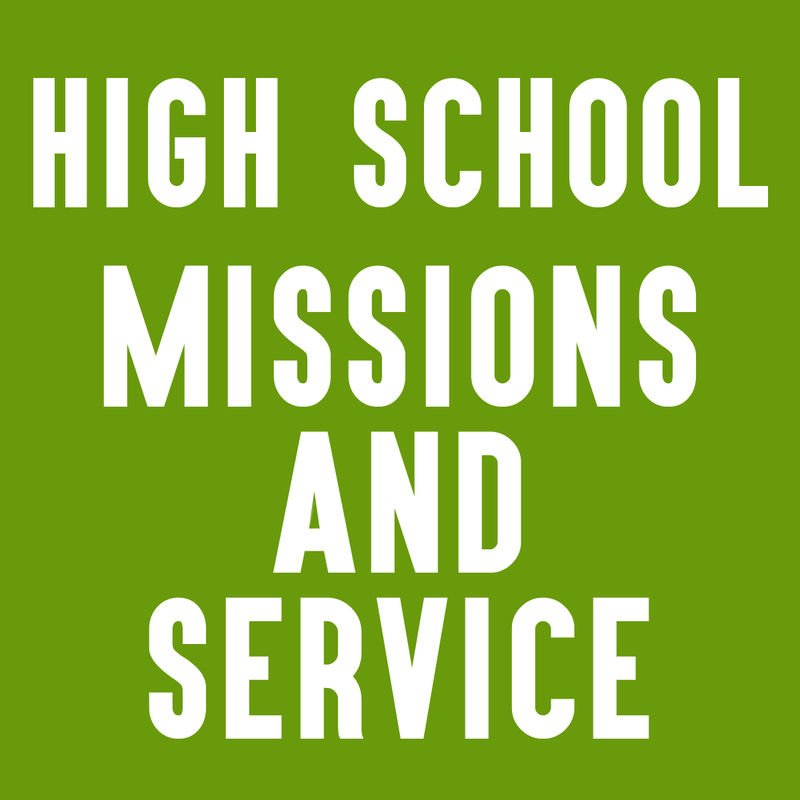 High school youth participate in a variety of Missions and Service opportunities both locally and nationally. Opportunities are offered each month for students to be the hands and feet of Christ. Students have initiated a new mission feed the body and spirit of orphan children around the world focusing in places of great need like Zimbabwe, Haiti, Cuba and Costa Rica though their mission ministry, FEED. Praise the Lord through music! 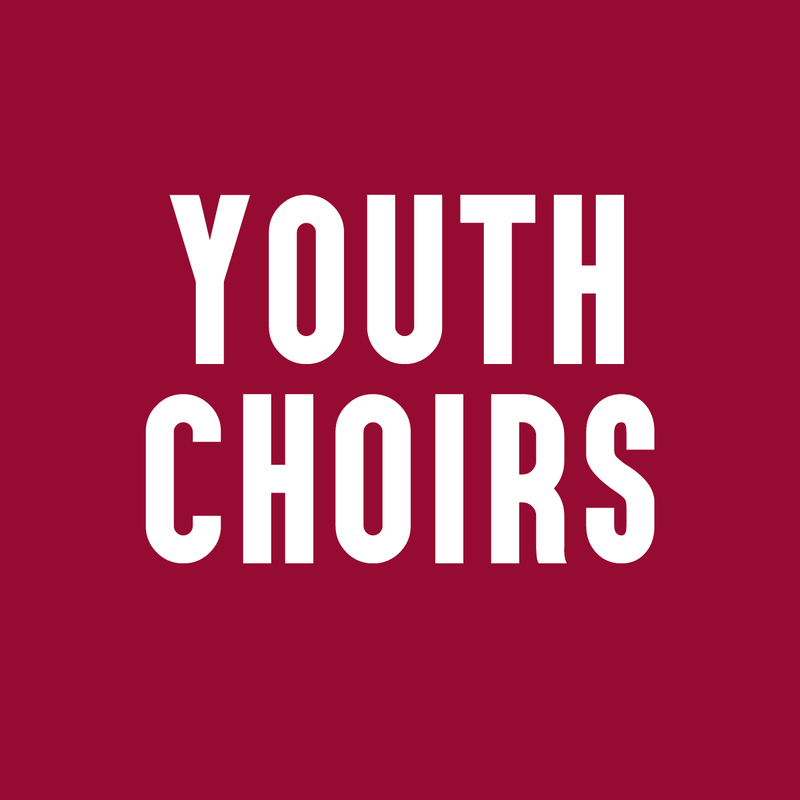 Middle school and high school choirs and bells rehearse Sunday evenings and sing several Sundays throughout the school year. 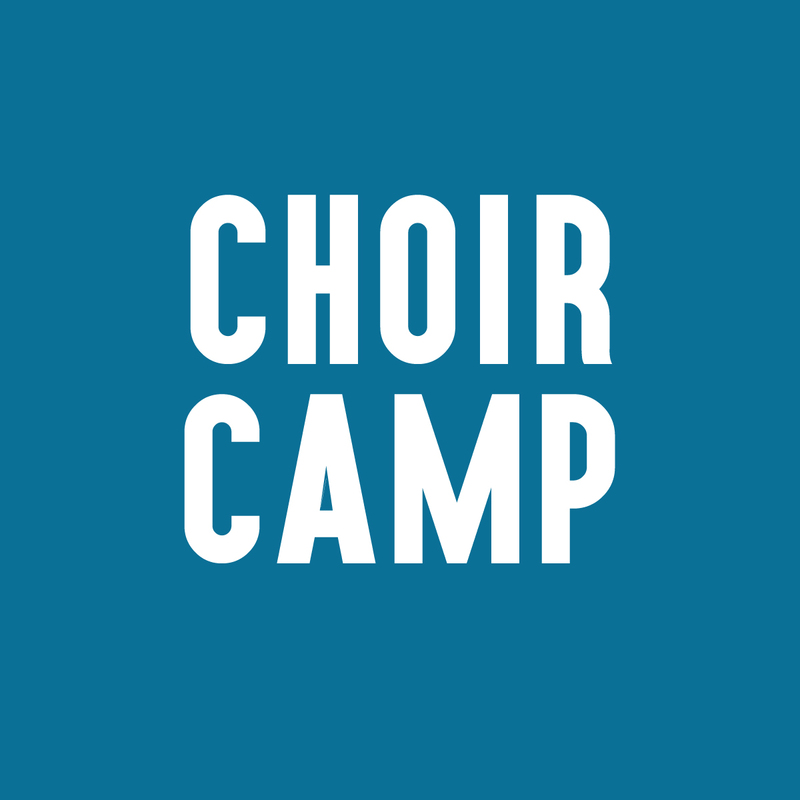 Choir Camp is offered each summer for 4th through 12th grade students. 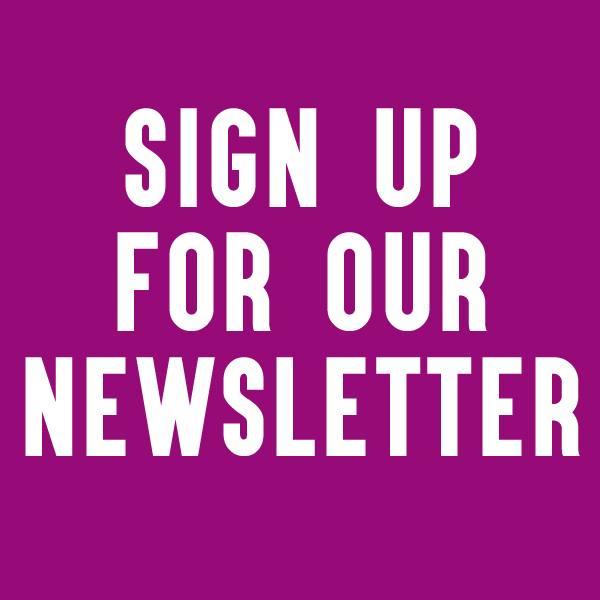 Parents, subscribe to the high school newsletter and stay up to date on upcoming activities. 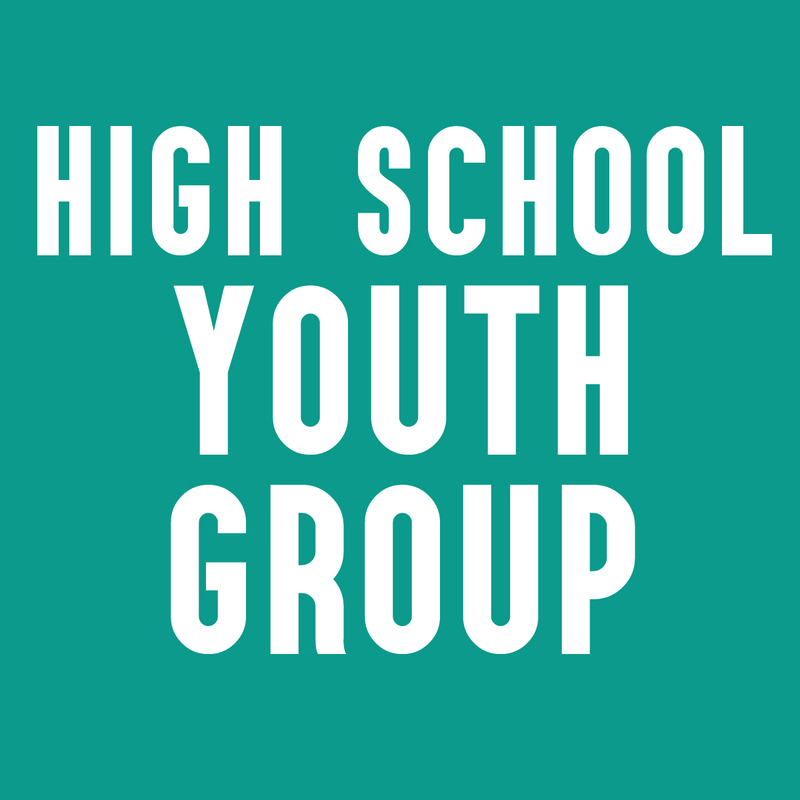 Students, join the GroupMe app to stay in touch with your church friends, by contacting the high school coordinator. High School seniors and college students are encouraged to apply for a scholarship from United Methodist Women of Birmingham First. 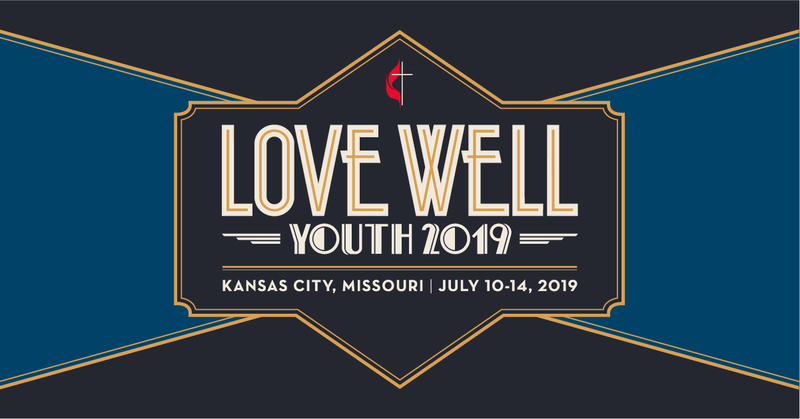 A weekend of fun, fellowship and mission before school begins. September 1-3. Offsite. Thursdays beginning September 13 from 2:30-3:45 p.m., prior to Spark. Birmingham Campus. Date and details coming soon. 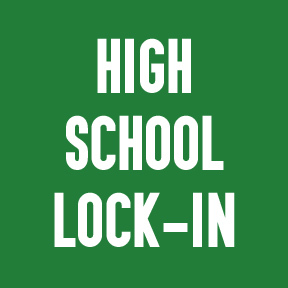 Watch the High School online newsletter. Birmingham Campus. 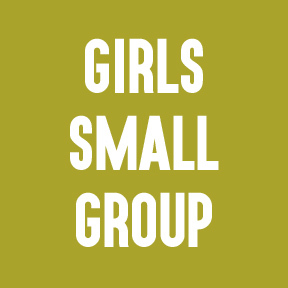 A student-centered small group for girls in 9th-12th grade. Meets every other Sunday at 11:00 a.m. Birmingham Campus.